One-time actor and current director Jordan Peele recently announced that he was quitting on-camera work to focus entirely on his direction and writing. Apparently, that had something to do with the poop emoji. 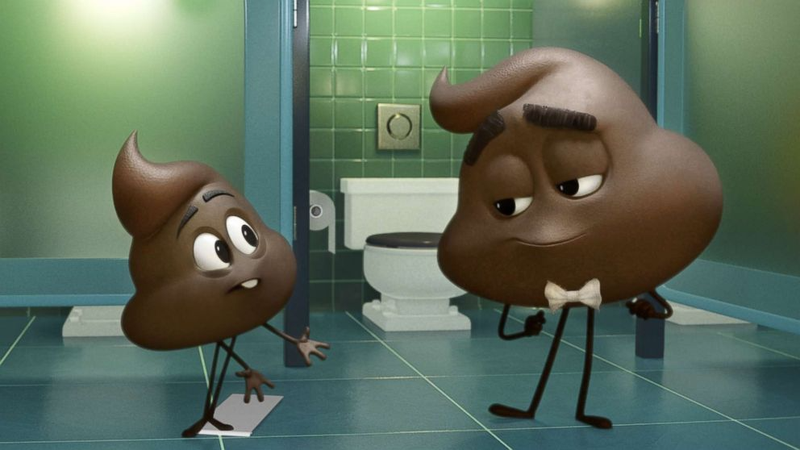 Specifically, the role of the Poop Emoji in The Emoji Movie. Apparently, the Get Out director was offered the role, and it did not go well. “This” meaning not only Sony’s crappy film, but also acting itself.